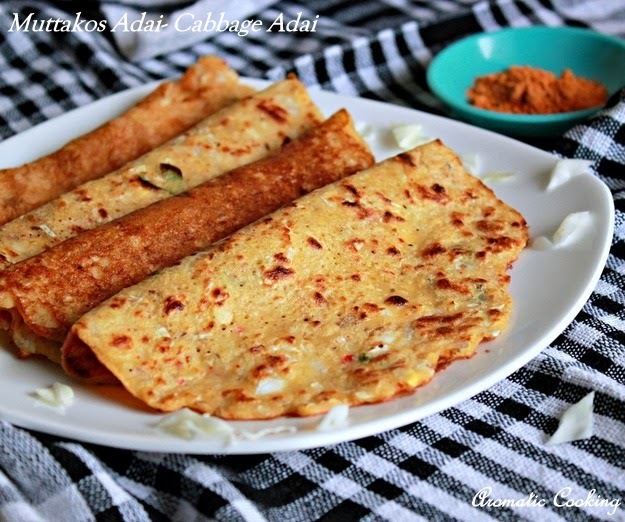 Adai is a family favorite, it's not only tasty but also very nutritious. 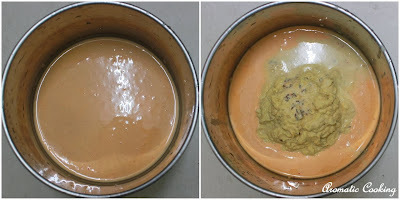 I usually make the regular Paruppu Adai just with rice and dal batter mixed with onions and coconut or the Vazhaipoo Adai with the same batter mixed with chopped banana flower. This time, I made the adai with chopped cabbage and also slightly changed the flavor of the batter with ginger and cumin seeds instead of fennel seeds. Cabbage gave a different taste and flavor, and we enjoyed the adais with some tomato chutney..
Soak the rice and tuvar dal ( split pigeon peas ) and chana dal ( bengal gram ) for at least 2 to 3 hours. 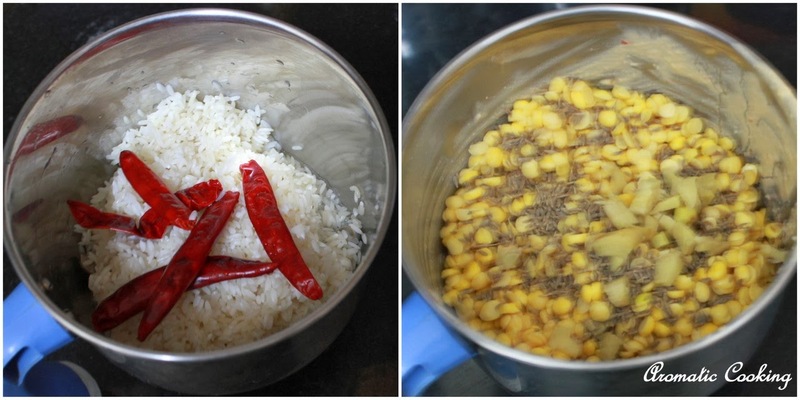 Grind the rice with the red chillies, remove, now grind the tuvar dal and chana dal along with ginger and cumin seeds, remove and add it to the ground rice. 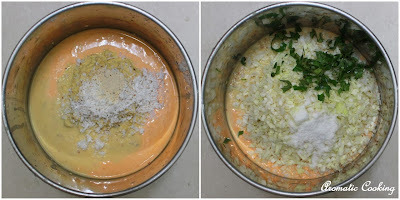 Then add the grated coconut, chopped cabbage, chopped curry leaves, asafoetida and salt and mix it well to make a thick batter. Now pour some batter on a hot skillet and spread it as thinly as possible. Adding some oil, cook it on both sides to golden brown. Remove and serve it hot with some chutney. You can make the adai even more healthy, by adding brown rice or ragi instead of the idli rice. 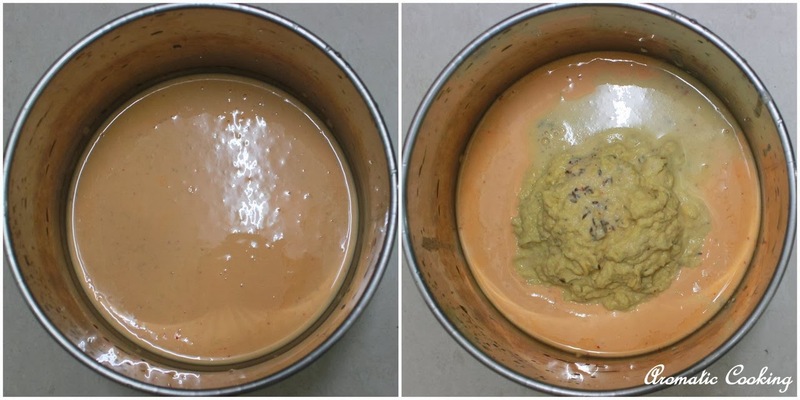 While making the adais, when you flip the adai the first time, press it all over with the spoon, this makes the adai smooth and you'll get nice light brown spots on the bottom side. looks so tasty my fav breakfast / dinner item too.. Very healthy yummy adai there Hema.The clicks say it all ! 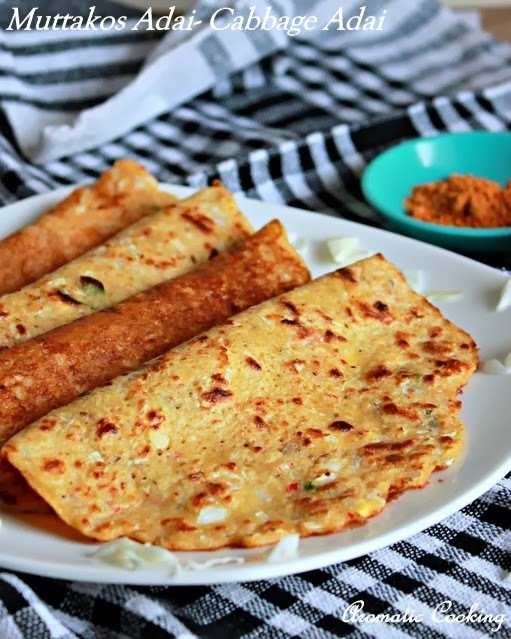 Healthy and delicious adai.. looks great!! this is unique recipe...I will be happy if you link this recipe at my ongoing event "In my veg box-cabbage"